Josie Marie Conelley is an associate with the medical malpractice defense team at VBPNP. Prior to joining VBPNP, Ms. Conelley gained her experience in medical malpractice litigation from a reputable metropolitan law firm where she represented medical facilities, physicians and nursing homes in high exposure litigation from intake to preparation for second-seating trials. 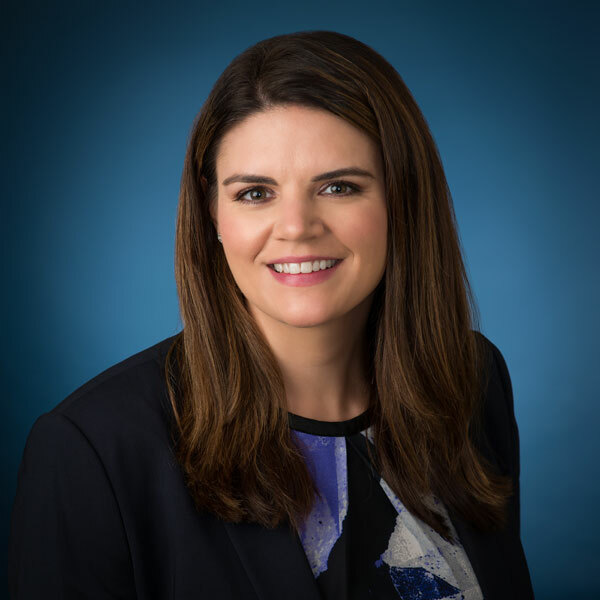 Ms. Conelley also has experience in commercial insurance, construction litigation and general liability litigation, representing clients in personal injury, property damage and catastrophic events. Ms. Conelley prepared a protocol and procedure guideline for insureds to appeal a carrier’s disclaimer of coverage, which was published and adopted in the carrier’s Commercial General Liability Policies. Ms. Conelley obtained her Juris Doctorate from Touro College Jacob D. Fuchsberg Law Center and her Bachelor of Arts from Fordham University. Ms. Conelley also obtained a Certificate of Completion for the Engalitcheff Institute of Comparative Political and Economic Systems from Georgetown University and the Fund for American Studies. While at Touro Law Center, Ms. Conelley placed as a semi-finalist in an ADR Regional Client-Counseling competition and prepared and presented a CLE with a panel of selected attorneys and Jurists entitled “Election Law: How to Vote Twice and Get Away with it.” While in law school, Ms. Conelley completed internships with the District Attorney’s Offices of both Nassau and Suffolk Counties, the Civil Division of the United States Attorney’s Office, Eastern District of New York, as well as with the Honorable Scott Fairgrieve presiding over the Landlord-Tenant part of Nassau County District Court. During her internship with Judge Fairgrieve, Ms. Conelley had the opportunity to draft several judicial decisions which were selected for publication. Ms. Conelley is a member of the Brooklyn Bar Association, as well as the Brooklyn Women’s Bar Association. She is admitted to practice law in the State of New York, as well as, the United States District Courts for the Southern and Eastern Districts of New York.